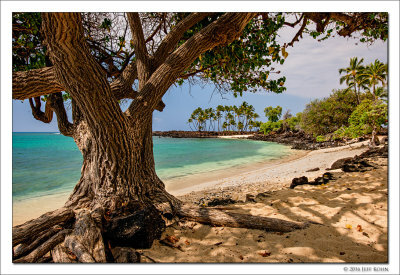 Here are some landscape photos from a recent trip to the Big Island of Hawaii. I should also have some snapshots up in the next day or two. Click here or on the image above to view the gallery. I've posted the landscape photos from the first stop of our vacation this fall. 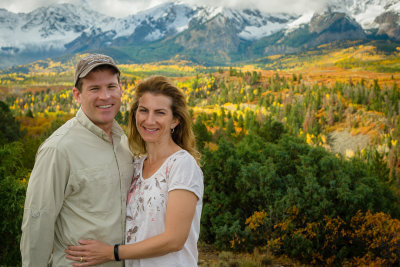 We stayed in Ridgway, Colorado and explored the Uncompahgre and Mount Sneffels Wilderness areas. We might have been a little late for peak color, but there were still a lot of colorful aspens to enjoy. Click here or on the image above to view the gallery. Here are some snapshots from our vacation to Colorado & Utah last month. 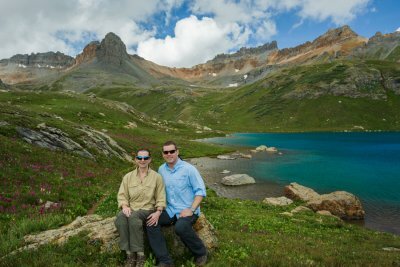 We spent a few days in the San Juan Mountains before heading to Moab to visit Arches & Canyonlands National Parks. Landscape images to follow soon, almost finished with the first set. In July we took a trip to the Olympic Peninsula in Washington state, along with a short side trip to Whistler ski resort in British Columbia. Our stay in Whistler was short and the weather didn't really cooperate; we definitely plan on visiting there a gain. I finished the photos from this trip a little while back, but forgot to post an update. Here are the landscape images the trip. I also have a few photos from a weekend trip to the Fort Worth area earlier in the summer. Meant to get these posted a while back, but have just been really busy with non-photo stuff. Here are the landscape images from our trip to Aspen/Snowmass back in October. Photography was on the back-burner for me over the summer, but we did take a trip to Aspen, Colorado last month along with my dad & brother Aaron. 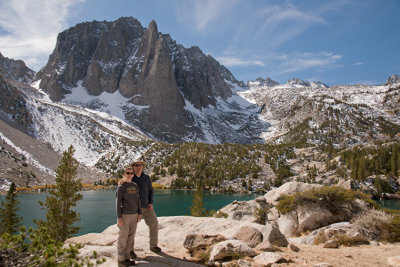 Here are some snapshots from our hikes on that trip. I'm still working on the landscape photographs, but in the meantime I have updated The Majestic Landscape with some new photos from Kauai as well as the archives. 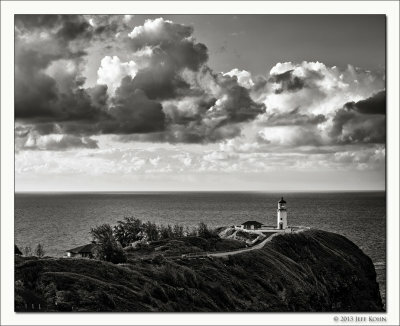 The Black & White landscape images from our Kauai vacation are now posted. 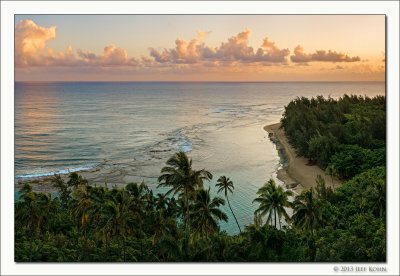 I've posted the color landscape images from our vacation to Kauai, Hawaii last month. Black & White images to follow shortly. 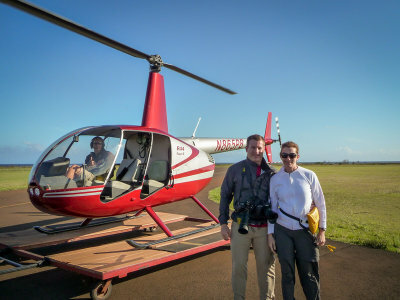 Here are some snapshots from our vacation to Kauai, Hawaii last month. I'll get the landscape images up a in the next week or so. 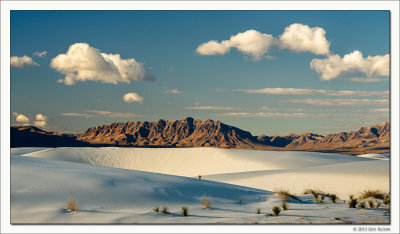 I didn't get to do as much photography as I'd have liked this past fall/winter; but I did make a short trip to New Mexico last month to do some shooting at White Sands National Monument. You can click here to see the images. 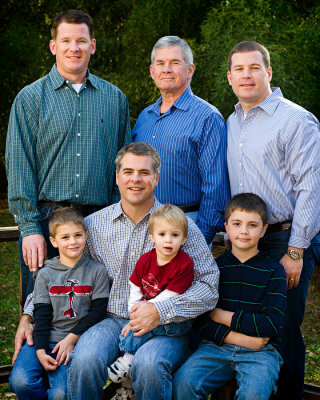 While visiting family in Longview over Thanksgiving we took some family photos (minus Heather & Gina who were unfortunately sick). 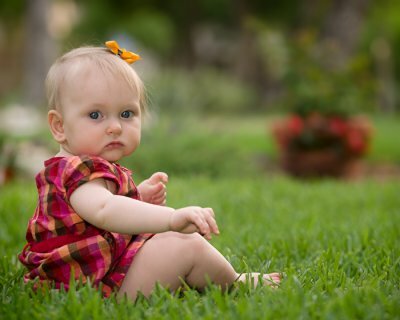 I also took some photos of my nieces while visiting in Frisco. Click here or on the image above to view the galleries. It's been a couple years since we've visited Garner State Park, but we got to go camping there a couple weeks ago. Color was a bit spotty overall, but nice in some spots. I've posted some landscape images from our trip. 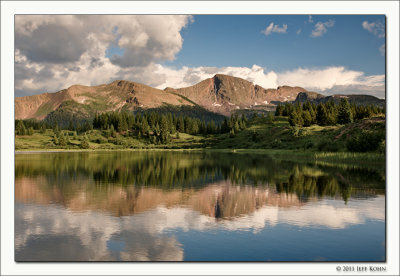 The landscape images from our most recent Colorado trip are now up. 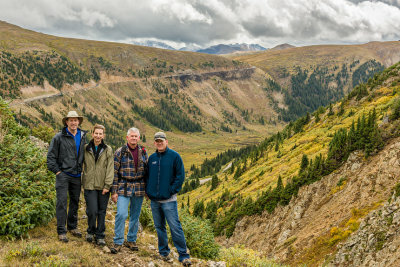 I've posted the trip photos from our Colorado vacation here. Landscape images to come soon. Well it's been a while since I posted anything here. I didn't really do any photography over the winter, instead keeping busy with work and getting back into inline speedskating. 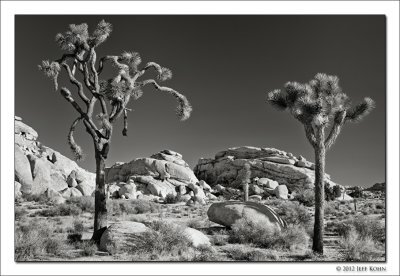 I did get a chance to do some photography during the spring, including a short trip to Joshua Tree National Park. I've also updated the Glenwood Cemetery gallery with a few images from this year (newest ones are at the top). 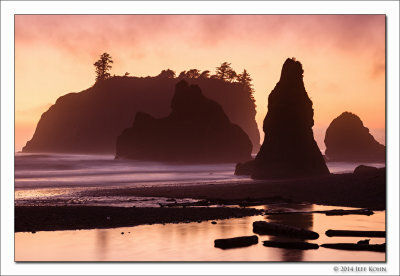 And over at Majestic Landscape I've added a few new images to the portfolio. We actually just got back from a trip to the San Juan Mountains in Southwest Colorado, which has become one of our favorite summer destinations. I should get some snapshots and landscape images from that trip up in the next week or so. 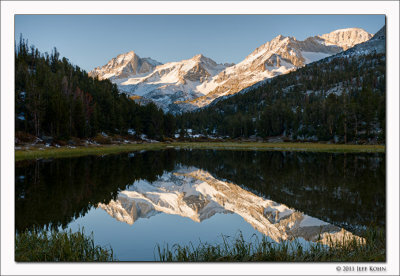 Here are some landscape images from our recent trip to the Sierra Nevada. It wasn't a banner year for autumn color, but the weather was nice and the views were amazing. To view the images, click here or on the image above. Heather and I went to Calfornia in October for some hiking and photography in the Sierra Nevada Mountains along the Hwy 395 corridor. There was still snow on the ground from the previous week's storm when we arrived, although much of it gradually melted as the week went on. We were hiking in 8-10" of snow on Monday and Tuesday, but by the end of the week most of the trails were clear. To view the images, click here or on the image above. 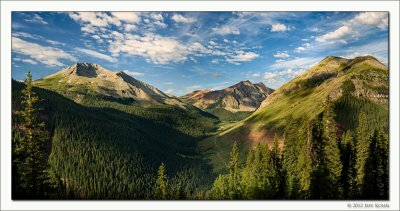 Heather and I decided to get away for a short trip in July, to the mountain town of Silverton in Southwest Colorado's San Juan Mountains. It was just an extended weekend (leave Friday morning, come home Monday night); but it was nice to get away from the oppressive Texas heat to enjoy some fresh mountain air, along with some hiking and photography. To view the images, click here or on the image above. I actually posted this gallery a little while back, but forgot to do the blog post. 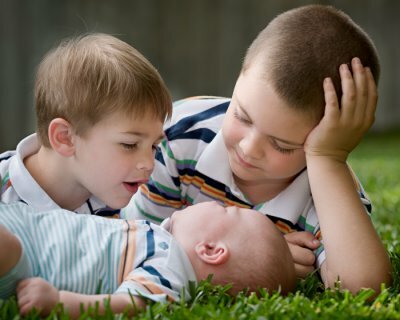 These are some images I took of my nephews Thomas, Joshua, and Samuel while visiting back in the spring.. To view the images, click here or on the image above. Some shots I took of my niece Jaida (and her mom) over the Easter weekend. To view the images, click here or on the image above.